At Howard Junior School, we are committed to using the latest technology in the school in order to give our children the best possible opportunities in life. As part of this commitment, we have over 200 iPad minis for use in the school, with plans to add to this number in the future. We believe that these iPads are a very valuable educational tool that can be used in a multitude of different ways. Please scroll down the page to see some of the Apps that we use in school. We aim to provide every child with a personalised iPad, which offer applications tailored to their needs. 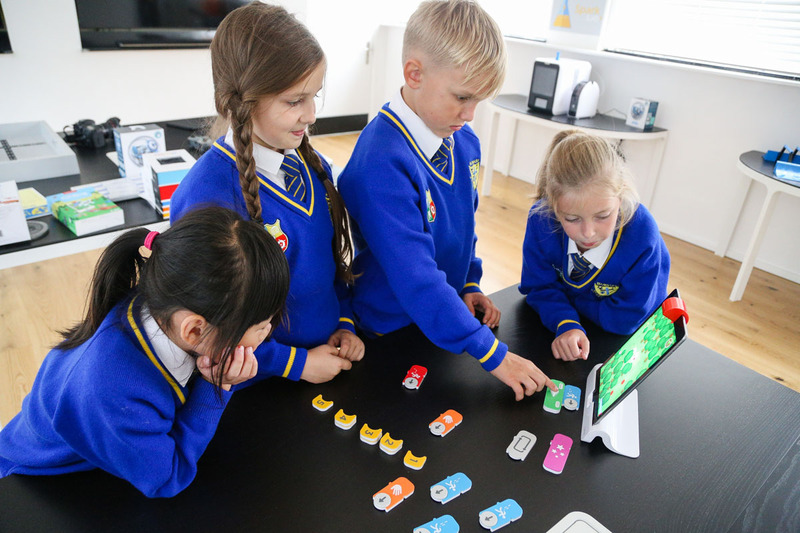 We are consistently looking for opportunities to try new apps that not only support, but accelerate children's learning. 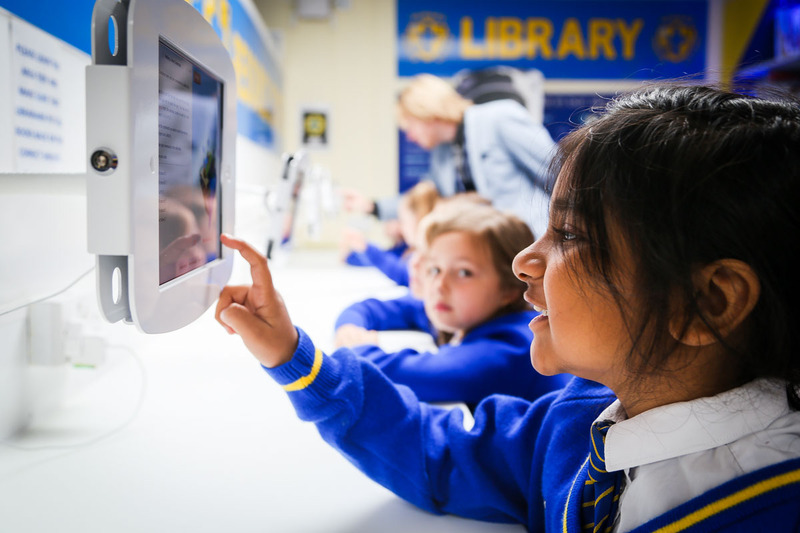 Have a look at this video, showcasing all our great work with iPads! Click below to play!